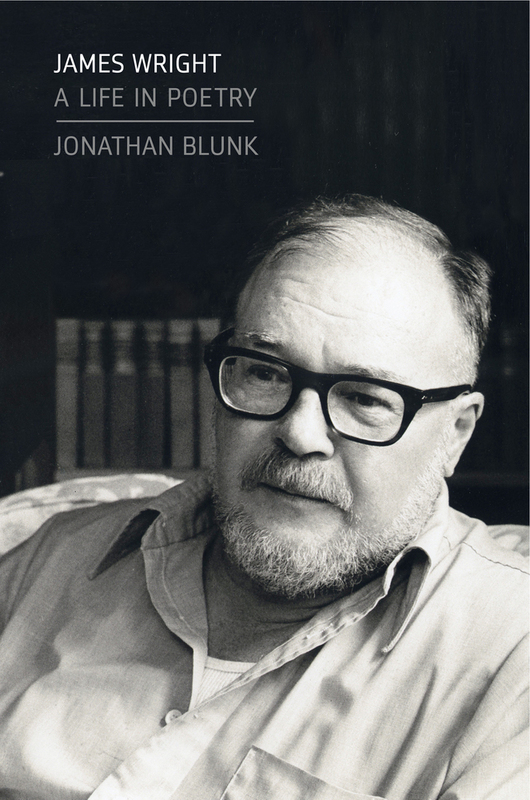 Jonathan Blunk is a poet, critic, essayist, and radio producer. His work has appeared in The Nation, Poets & Writers, The Georgia Review, and elsewhere. He was a co-editor of A Wild Perfection, the selected letters of James Wright.